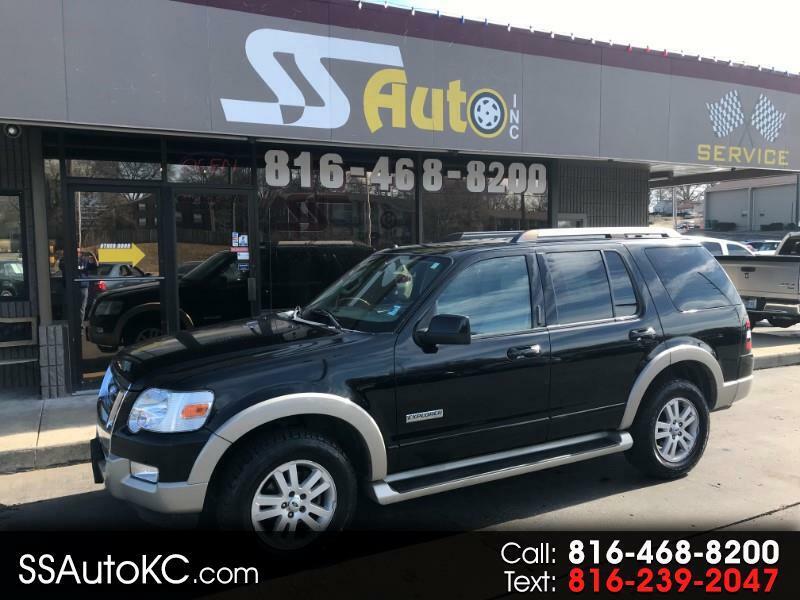 Used 2007 Ford Explorer Eddie Bauer 4.0L 4WD for Sale in Gladstone MO 64118 SS Auto Inc. This vehicle stands very tall, it is the eddie bower edition so it is very well equipped great for travleing, getting around in bad weather or just hauling the kids back and forth, call us for more info 816-468-8200. Message: Thought you might be interested in this 2007 Ford Explorer.